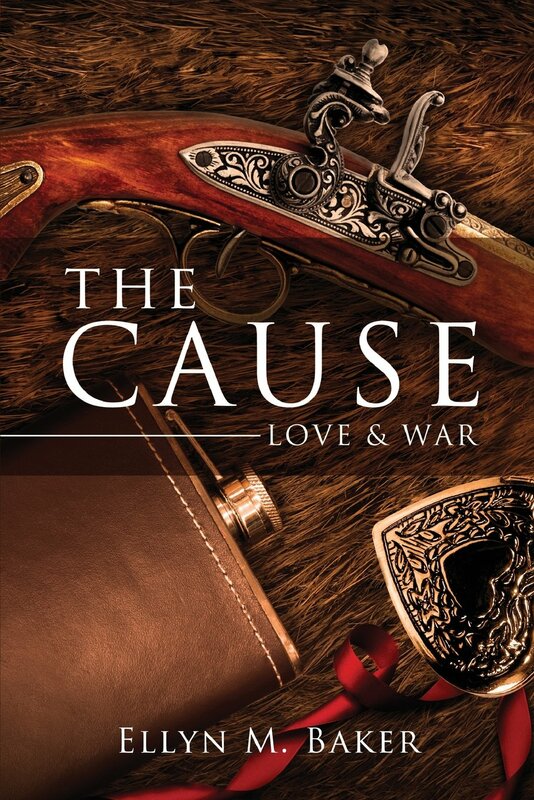 While researching the historical background for The Cause: Love & War, my goal was to move away from the history books and uncover true tales of the time period as told by the ones who lived it. I found a wealth of information in diaries, letters and oral histories. These histories allowed me to see “life as usual” for a common person as pivotal historical events unfolded. I use these histories to understand people’s personalities through their thoughts and written words. Reading these words set my creative mind to work. Using these stories as a springboard for character development and story line I began to weave my own tale. Their words taught me dialects, phrasing and vocabulary. Mimicking these historical elements created a believable storyline. While writing this historic specific story, I found it difficult to “stay in the period” while present day flowed around me. Historical novelists must keep vigilant watch to prevent modern phrases slipping into the storyline. It takes mindset and concentration. Diaries and journals add realism to the storyline. My goal is to create a reality within the pages. I want the reader to think they live within the pages alongside my characters. I believe this transformation only happens by listening to the past. I dug deeper to uncovering a set of oral histories about slavery in the South. I excitedly found documentation about slave life different from the horrors we read about in textbooks. Slave owners who treated their slaves as people. Another oral history talked about a slave owner hosting a marriage of a black couple at their home. The afternoon said to be a joyous occasion. Not all white slave owners mistreated their slaves. This point often overshadowed by the blatant atrocities seen in movies and book. The ladies of Gettysburg had an incredible talent for writing everything down. Sallie Meyers, Sarah Broadhead and Tillie Pierce bring the war to our doorstep as it arrived at theirs. I am sure some of these women never intended their words to be published. Their views about their lives help us to understand their experiences in a time we can only read about today. Each aspect of The Cause: Love & War was touched by some letter diary or oral report, I read. Using various elements of these letters personalized the book and made it unique. The Prescott family’s views toward slavery came directly from the oral histories I read. The letters between Emilie and Thaddeus were written in the same spirit as many lovers, husband and wives. Emilie’s journal entries, helped her express herself, in a voice she was not allowed in Victorian times as many journals written by young women allowed them to express emotions they weren’t allowed to show to anyone else. These therapeutic memoirs open a new world of history for us today. If the history bug bites, you may want to consider delving into books about collections of letters and diaries about people like you and me. 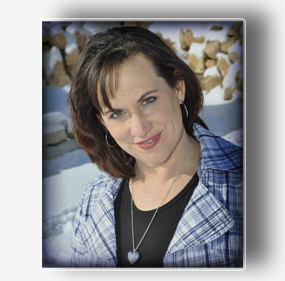 This entry was posted in Author's Journey and tagged American Civil War, diaries, history, letters, oral histories, oral history, research, Sallie Meyers, Sarah Broadhead, Slavery, The Cause: Love & War, Tillie Pierce. Bookmark the permalink.